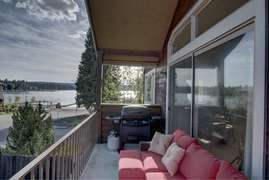 With its close proximity to downtown McCall Lakeview Shores at Mile High Marina is the perfect getaway for those looking to take advantage of all that McCall has to offer. 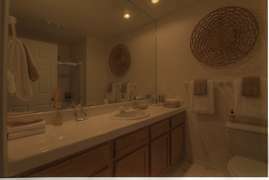 This two bedroom, two bath townhome is luxuriously furnished and decorated to ensure you have all the comforts of home. 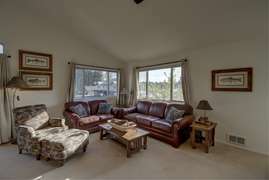 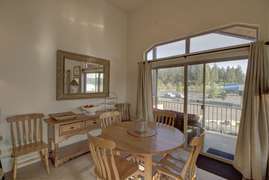 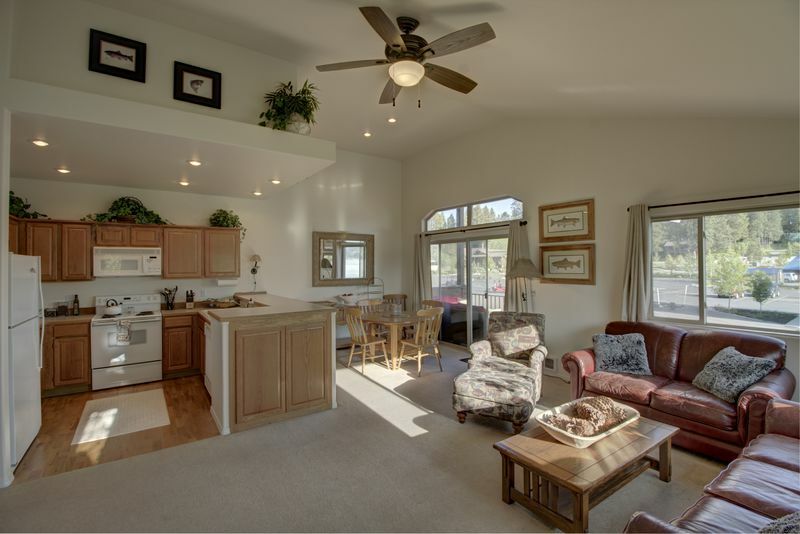 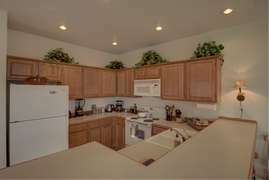 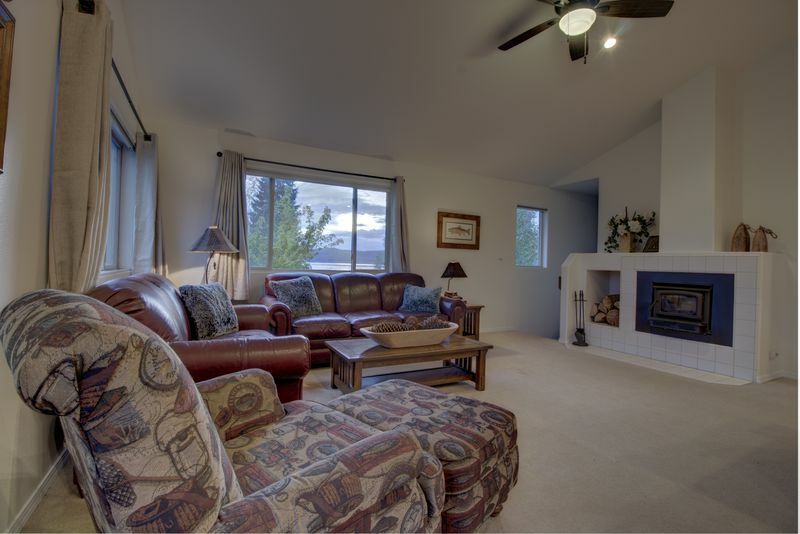 Take in the stunning views of Payette Lake and the surrounding mountains as you catch up with family and friends in the open living space on the second floor. 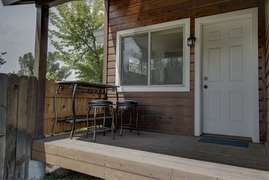 After a fun filled day out on the lake return home to a fully stocked kitchen allowing you to prepare that perfect meal everyone has been craving, there is even a BBQ on the deck for your grilling pleasure. 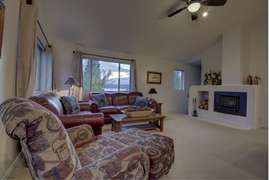 After dinner the kids can watch a movie downstairs in the bonus room while the adults relax on the outdoor sectional sofa and take in the sunset. 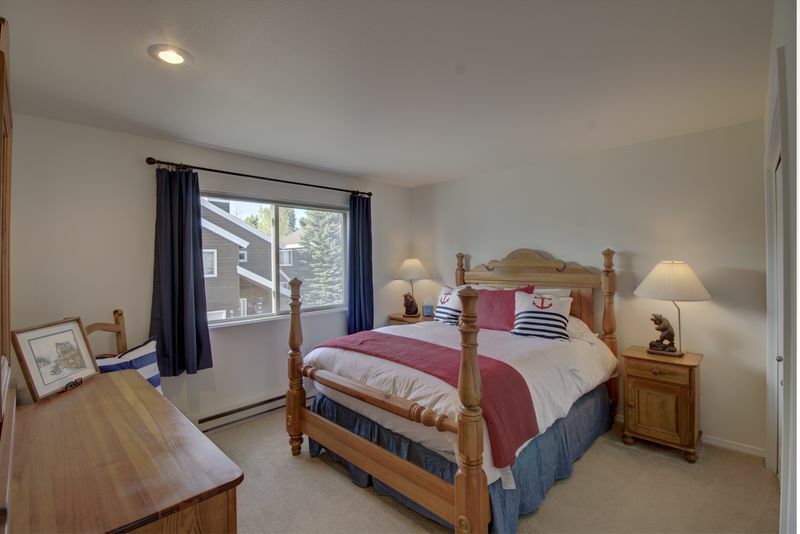 When it is time to retire you will rest easy in the cozy master queen bed with attached full bathroom. 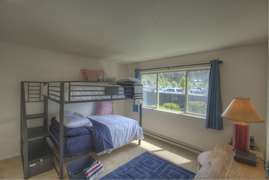 The rest of your party will have no trouble catching up on sleep in the full bunk beds in the downstairs bedroom. 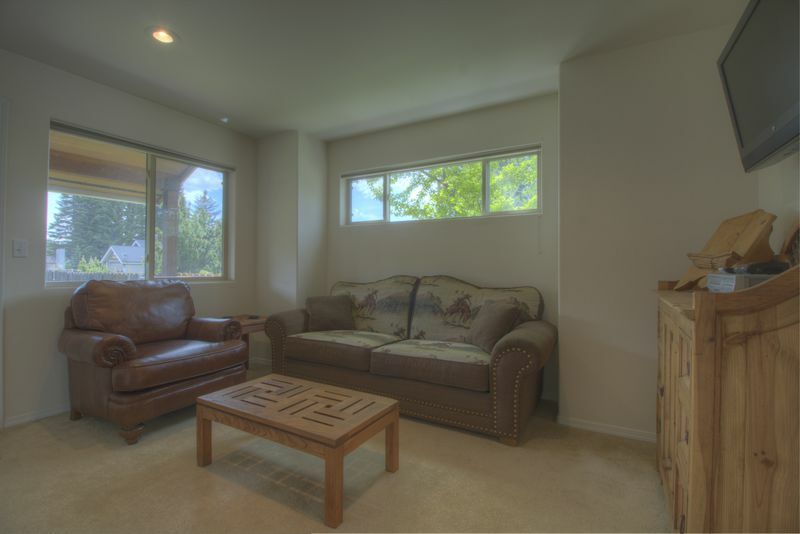 There is also a sleeper sofa in the bonus room that will allow this townhome to sleep a maximum of eight people. 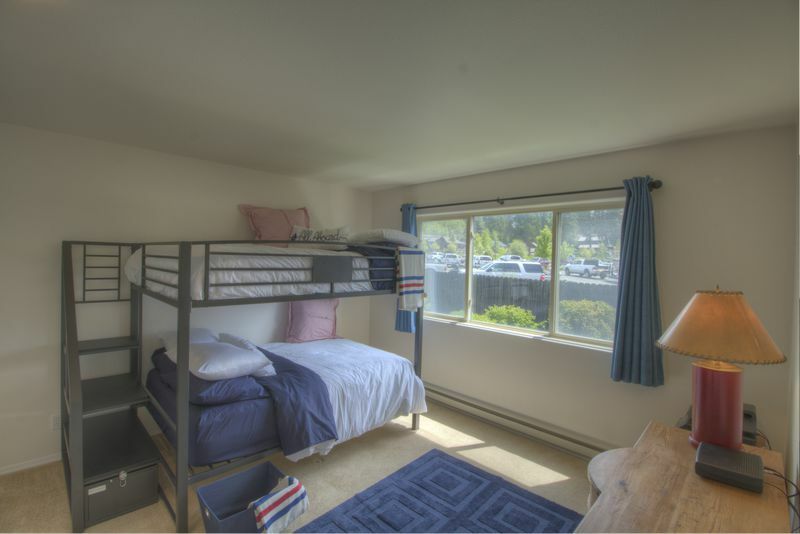 Just in case things get a little messy at the beach there is a laundry room downstairs so you can start your days off with clean clothes and towels. 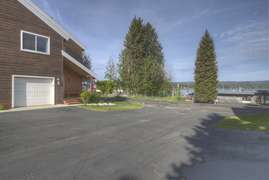 If boating is on the agenda Lakeview Shores couldn’t be closer to the marina and once you pull your boat out of the water you can keep an eye on it from the deck overlooking the public boat parking lot. Legacy Park just down the street is a perfect place for the kids to let loose, besides the beach there is a huge grassy area and a fountain the little ones can cool off in. 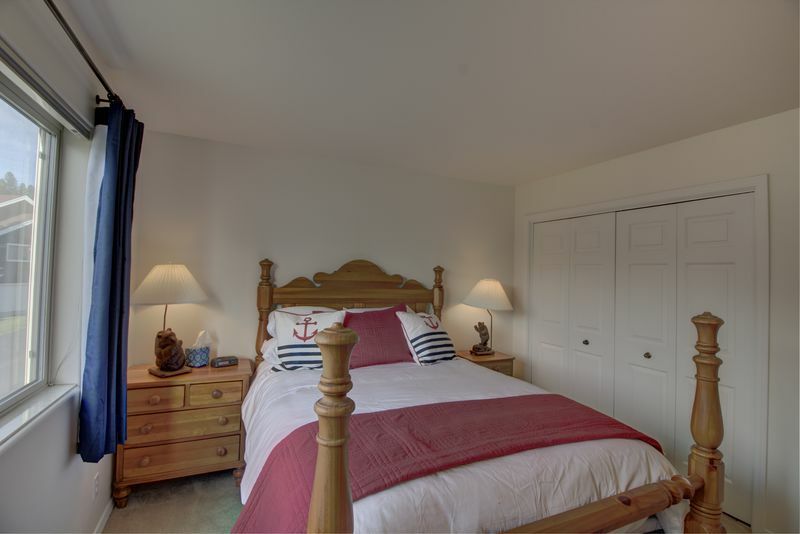 Don’t forget to head downtown to peruse the many shops and pick up a couple keepsakes to remember your stay. 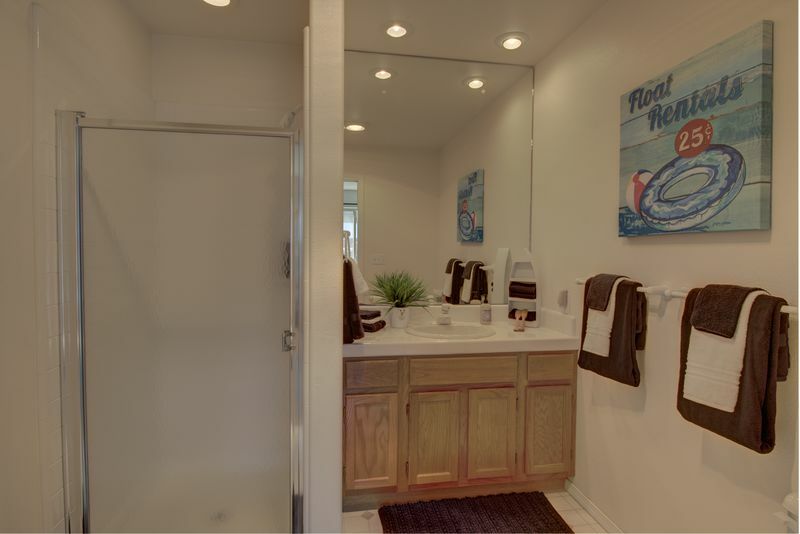 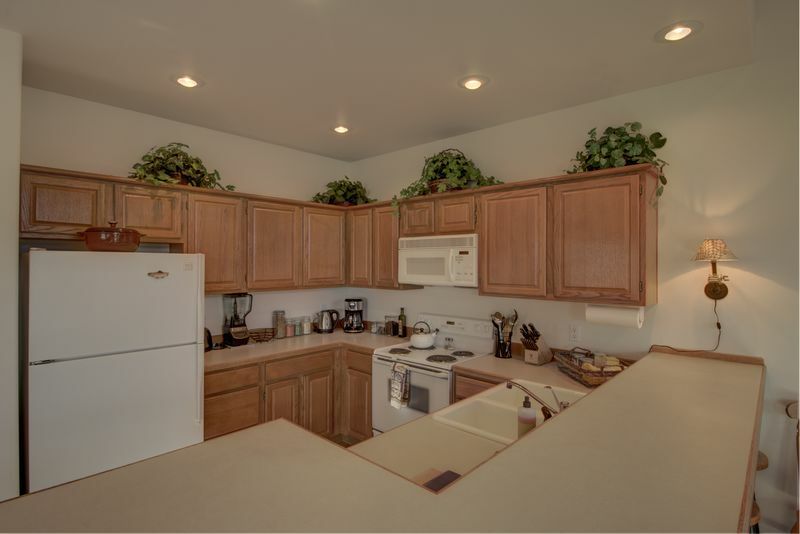 If you are looking for a clean, comfortable getaway with the perfect location then look no further than Lakeview Shores at Mile High Marina.